Upon joining Francis Hansen & Martin, Ms. Huycke has directed her focus to corporate law. 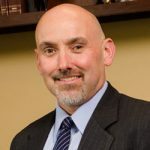 She has extensive experience in a wide variety of areas ranging from drafting of simple wills to complex business planning and large business sales. 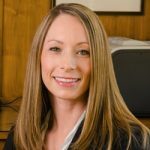 During law school Ms. Huycke clerked for Feibleman & Case, a family law firm in Salem. Through this opportunity Ms. Huycke gained valuable experience in civil litigation. Board of Directors for 2014-2015. Ms. Huycke participates in the Young Professional Network. She also is on the Board of Directors for B.E.A.T., an educational theatrical non profit organization here in Bend. 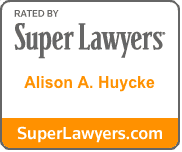 Ms. Huycke was also recognized by Super Lawyers in 2014 for outstanding service in the field of corporate and business law. Ms. Huycke moved to Bend in 2006 following years of family vacations in the region. Ms. Huycke enjoys the outdoors, particularly skiing, waterskiing, biking, hiking and golfing. She also enjoys spending time with her family and friends and traveling.